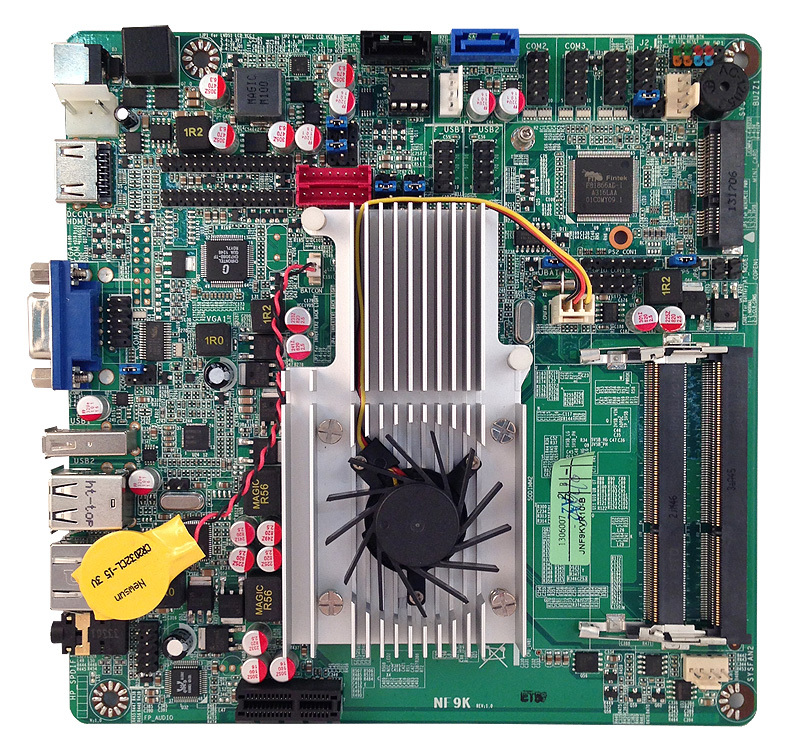 NF9KV :: JNF9KV-1047 :: Intel HM65 chipset :: Mobile Celeron 1047UE (Mobile Ivy Bridge Core) :: Thin Mini-ITX Motherboard :: JETWAY COMPUTER CORP. 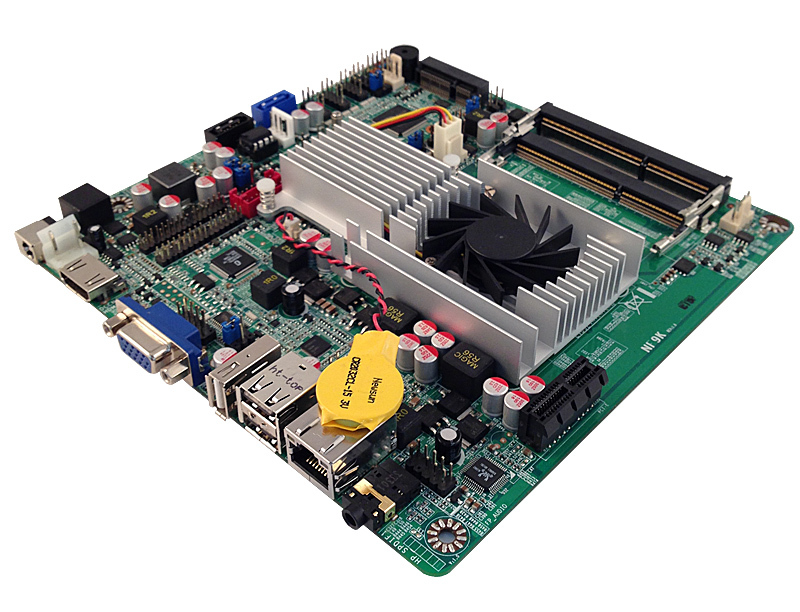 External Power Supply – the board can be powered with a 9V ~ 24V external power supply though a DC connector on the back panel. The rear 12 VDC jack accepts plugs with an inner diameter (ID) of 2.5 mm and an outer diameter (OD) of 5.5 mm, where the inner contact is 9V ~ 24V and the shell is GND. Description Add Watchdog Wake-up Timer (in ERP). Please do not flash the BIOS UNLESS your system has a BIOS-related issue. Flashing the wrong BIOS can cause irreparable damage to the system. Please be aware that by flashing this BIOS you agree that in the event of a BIOS flash failure, you must contact your dealer for a BIOS replacement. There are no exceptions to this policy. 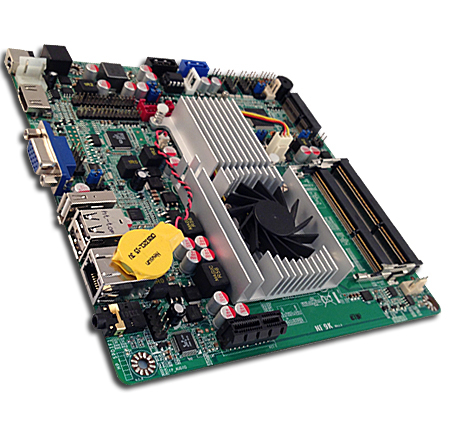 Jetway does not have a policy of replacing BIOS chips directly with end users.